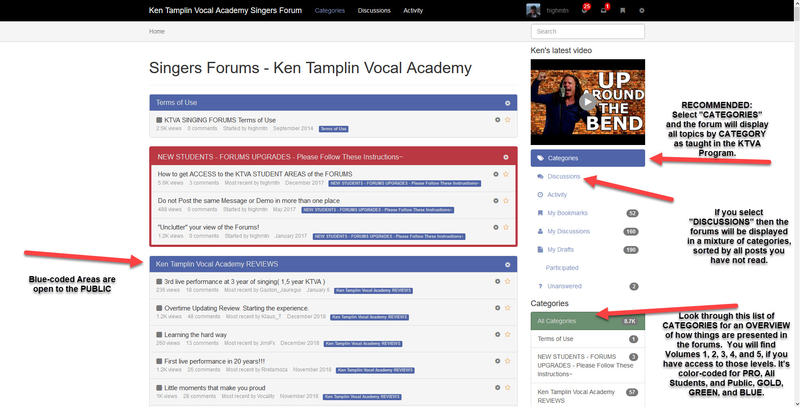 I would like to take this opportunity to thank @doc_ramadani for helping to make the forums a little easier to navigate. A few things have been color-coded and otherwise improved, thanks to the good doctor's hard work. 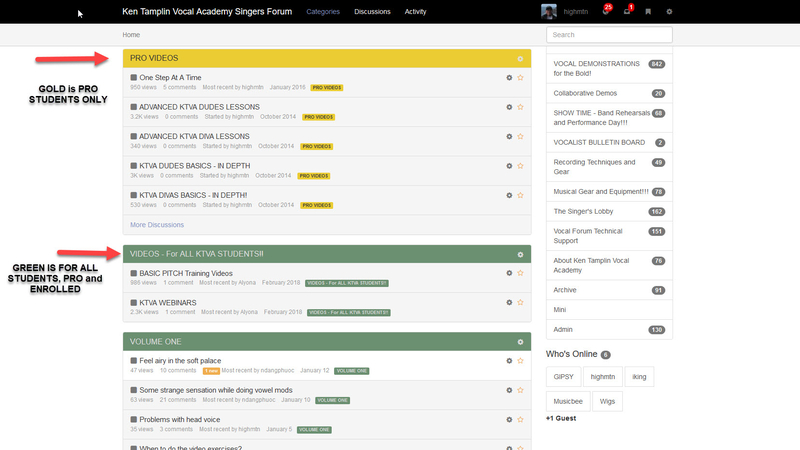 To keep it simple, we have put colored borders to identify what access level any given forums area is. BLUE = PUBLIC ACCESS - the whole world. Soon we will be doing a few adjustments to improve the Mobile version of the forums. That actually is a big help, good work Doc! give me a few days and the work will be done. there is still some small work left for the mobile users. But I want to take this opportunity to thank all students who helped me with their thoughts, input, ideas and testing. I especially I want to thank Shane ( @HuduVudu ), Markus ( @Maximus3000 ), Diego ( @Diego ), Michael ( @Michael4000 ) and George ( @Vocality ). And sure, I thank Bob ( @highmtn ) for trusting us all. I can not imagine what you thought when this crazy doctor from Germany contacted you. Surely you have thought: again such a madman. Shane, you have been of great help from the beginning. Without you nearly "surgical" clarity I would not have been able to keep that development on track. Thanks for collecting all the points. This was of great help. I hope that you are happy now with the forums. I tried to implement all of your wishes. Nearly all were possible. If you find anything to improve. Just sent me a PM. Thanks to @Gipsy, @Claude77, @IraR, @cwcw, @victortang, @jordangaw, @Rick_amateur for their "silent" comments. Exactly my thoughts: "Such a madman!" Now I think perhaps more of a Devil Woman.